Apple usually announces a new iPad every Feb-March and we are once again in that period of time when all sorts of “inside sources” say that they’ve got a solid month/day for when the next iPad will release. 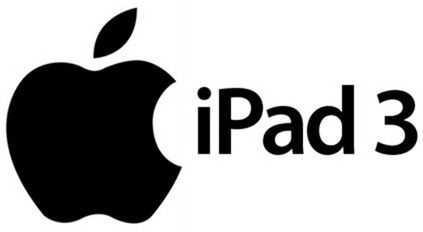 According to a new report published today, Apple will be unveiling the iPad 3 in the first week of March. Details after the jump! 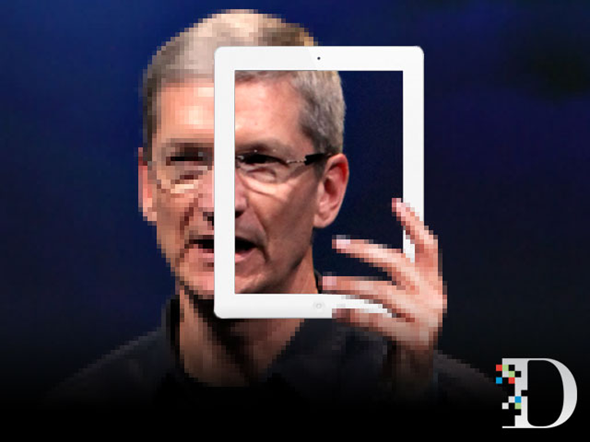 The news comes from AllThingsD – a popular technology blog – in the form of a report in which they cite “sources” who say that Apple has decided to debut the iPad 3 in the first week of March. According to the same report, this announcement will take place at Apple’s favorite location in San Francisco: the Yerba Buena Center for the Arts. Apple’s not holding an event in February. But it is holding one in March — to launch its next iPad. Sources say the company has chosen the first week in March to debut the successor to the iPad 2, and will do so at one of its trademark special events. AllThingsD has a very strong track record when it comes to reporting dates and hardware specifications for un-unveiled devices; back in August-September 2011 when everyone and their grandmother was claiming to have a solid date on the iPhone 4S’ announcement, AllThingsD was the one to come up and say, “The iPhone 4S isn’t coming in September. Apple will announce it in October” which, as we all know, turned out to be correct. This time, too, AllThingsD has gone against all the reports of Apple holding an event in February to say that the event will be in March. So, if you have to believe in any one report on the iPad 3’s release date, it’s AllThingsD’s. AllThingsD’s source says that the hardware specifications of the iPad 3 are similar to what everyone has already heard: a faster chip with better graphics (presumably, a quad-core A6) and a 2048×1536 Retina Display. Considering how iOS 5.1 is set for a March 9th release date, expect the iPad 3 to come pre-installed with it. If the iPad 3 is to be announced in the first week of March, it should be available commercially in the next week or the one after that. This isn’t going to be the last of the iPad 3 reports, so stay tuned to Redmond Pie!